If you need a new laptop or want to buy a replacement for your existing laptop, Black Friday is usually a good time to buy laptops. A number of stores offer good deals on laptops during Black Friday sales, but you still need to make sure you pick a good laptop. Here are some good laptops to buy on Black Friday. 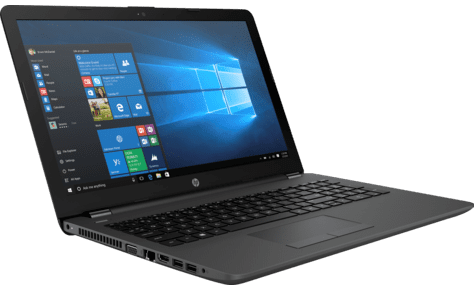 If you are in the market for a business laptop, the HP 250 laptop is one laptop to consider during Black Friday sale. You can choose between the new HP 250 G6 or if you are looking for a bargain, you cab consider the HP 250 G5. The difference between the two is the HP 250 G6 offers new more efficient processors. HP 250 laptops offer a 15.6-inch display, which you can buy in 1366 x 768 or 1920 x 1080. The laptop offers a wide range of Intel processor. Option ranges from Intel Celeron and Pentium chipsets to Intel Core i3, Core i5, or Core i7 chipsets. The Windows 10 Laptop offers up to 8GB of RAM and is great for small businesses, professionals, and home-office. 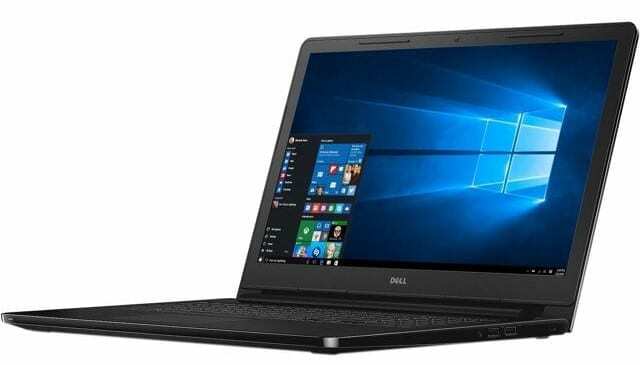 If you need an affordable laptop, the Dell Inspiron 15 3552 is one model to keep an eye out for this Black Friday. The Dell laptop offers Intel Celeron or Pentium Processors with up to 8GB of RAM. For operating system, you can choose between Windows 10 Home and Ubuntu Linux. You also get 3 USB ports and an HDMI port. 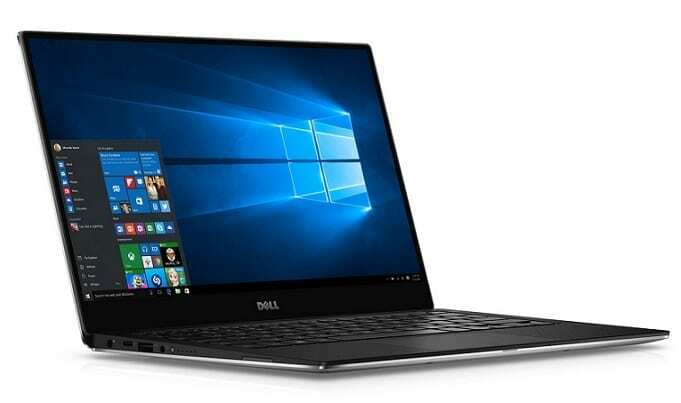 While the Inspiron 15 3552 will appeal to consumers looking for affordable laptops, the Dell XPS 13 is best for consumers who want premium laptops. It offers a premium metal design with solid performance and an impressive battery life of up to 18 hours. The 13.3-inch display is available in touch and non-touch options. The 2017 refresh of the MacBook is one laptop to check for deals on Black Friday. You have four colour options to choose from (Silver, Space Grey, Gold, or Rose Gold). The Apple Macbook features a premium aluminium body with up to 10 hours of web browsing time. If you also find Black Friday deals on the older 2016 Apple Macbook, don’t hesitate to take advantage. Other Black Friday options to checkout from Apple are the MacBook Pro 15 and MacBook Pro 13 with their Touch Bar and updated hardware. The Microsoft Surface Book is one of the best rated portable laptops around. You should be on the lookout for Surface Book 2 during Black Friday. You get a brilliant 13.5-inch display. The Surface Book is a versatile 2-in-1. You can detach to use as a tablet and with Intel Core i5 or Core i7, the device is sure able to deliver the performance. 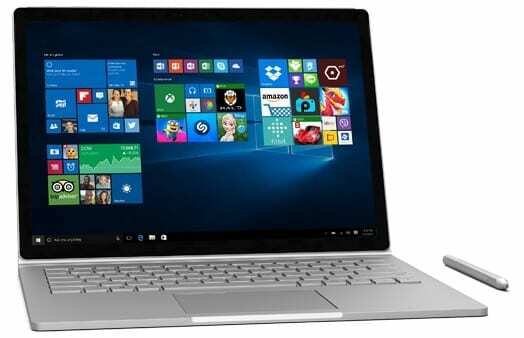 In October 2016, Microsoft also launched Surface Book with Performance Base which offers a more powerful Intel Core i7 processor and more powerful NVIDIA GeForce GTX 965M graphics with up to 16 hours battery life targeted at the creative design audience. These three laptops should be in your list this Black Friday if you are looking for high performance 2-in-1 laptops. You may also consider the Microsoft Surface Pro 4, but since it is more of a tablet, you have to buy the keyboard accessory separately. 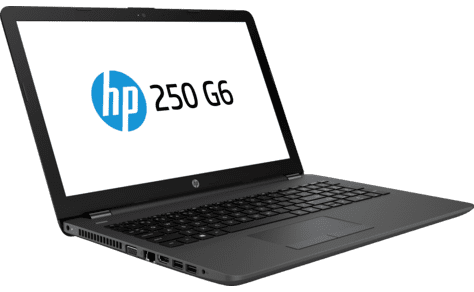 HP 255 series is similar to the HP 250 in that they are targeted at business. However, HP 255 are powered by AMD processors with lower prices. You can choose between the HP 255 G6 or HP 255 G5 for your Black Friday Shopping. Like in the 250 series, the difference between the two is that the G6 offers newer processors.